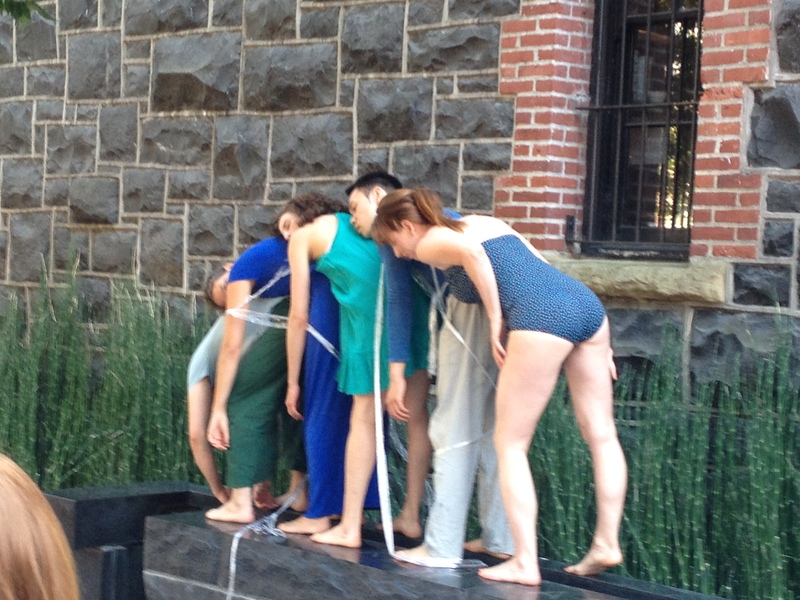 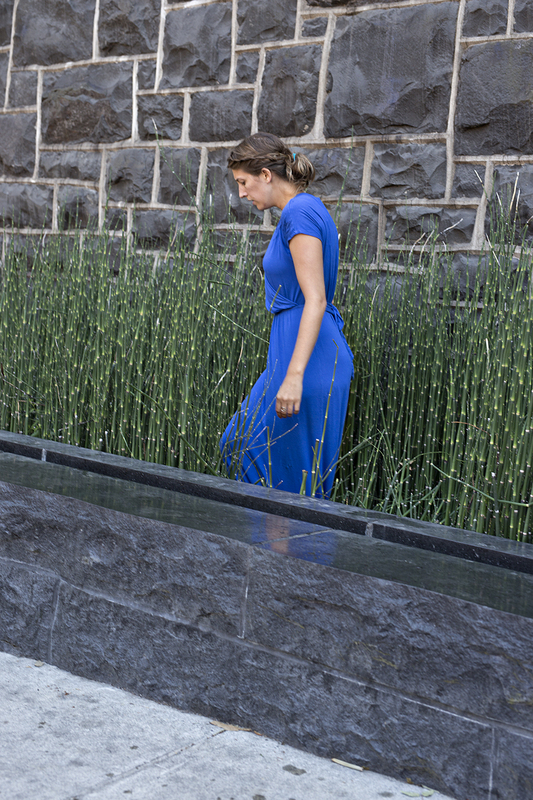 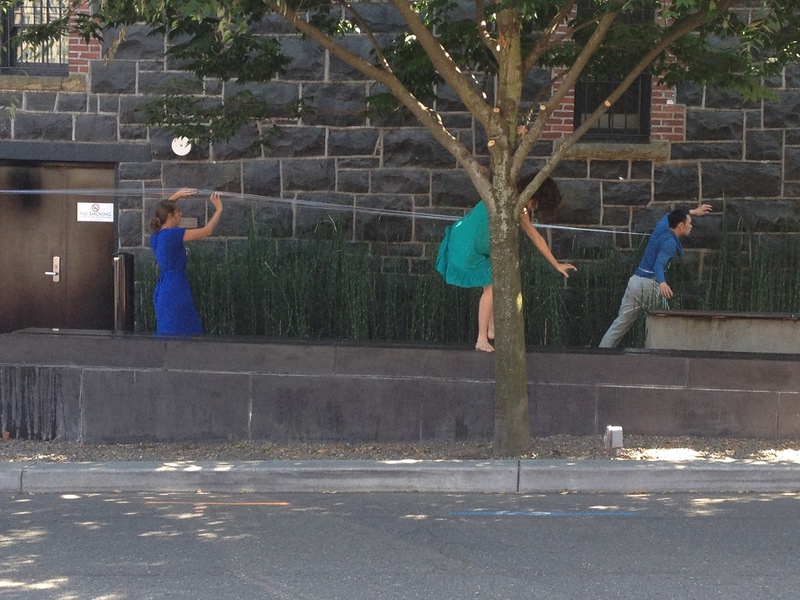 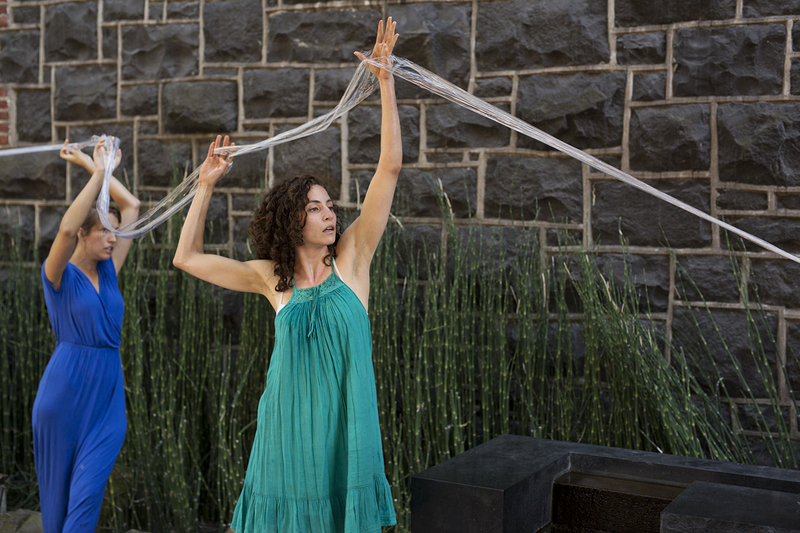 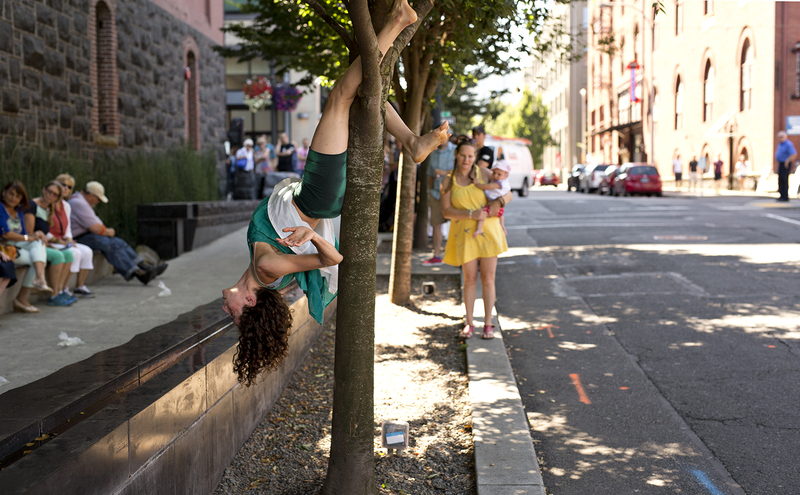 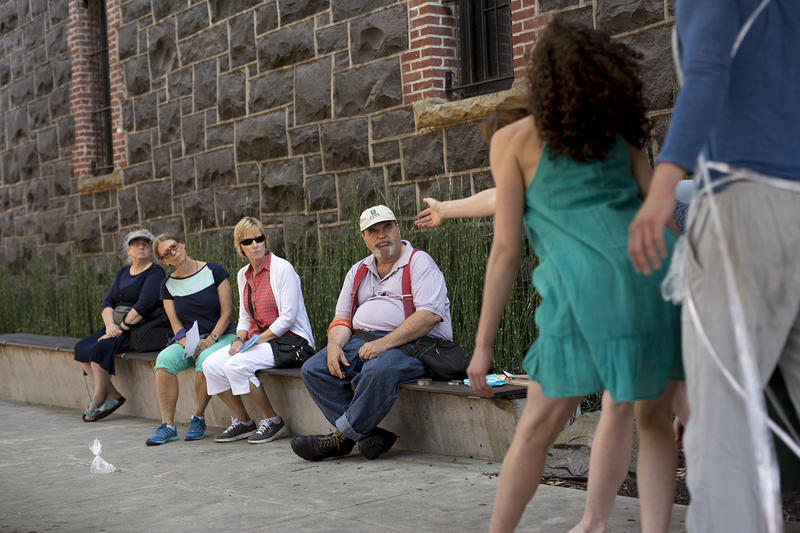 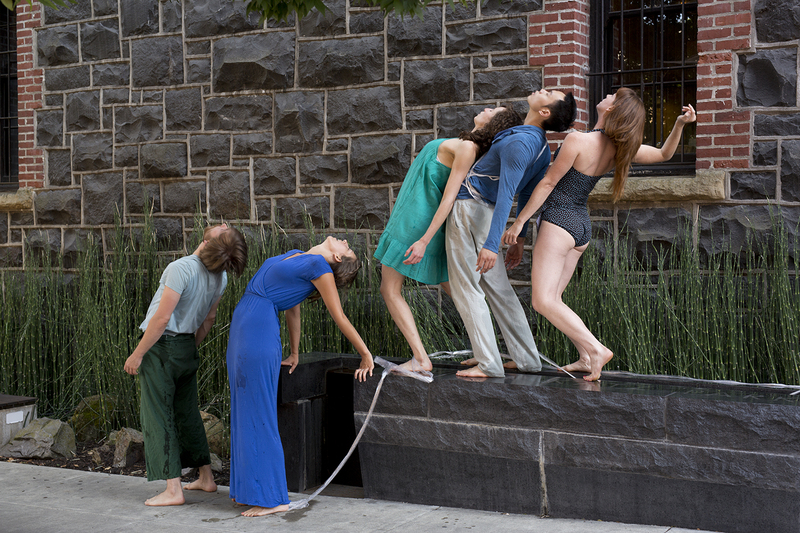 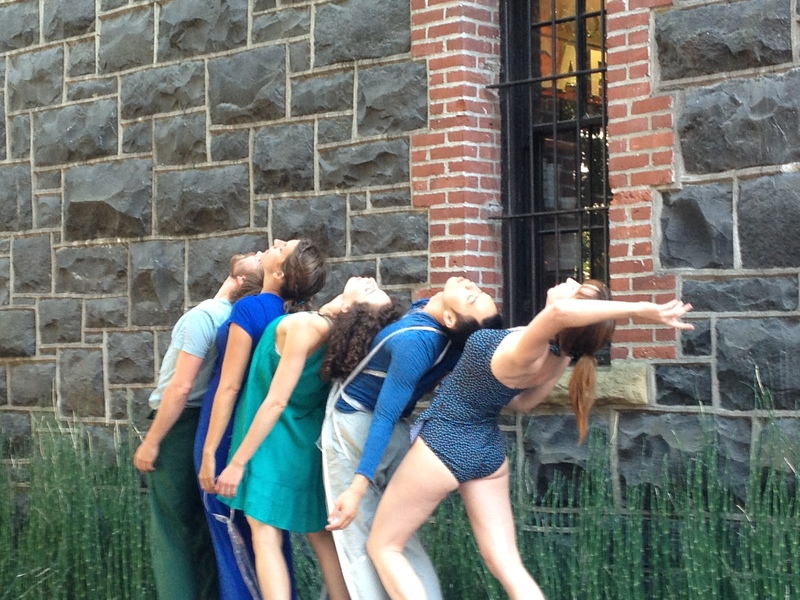 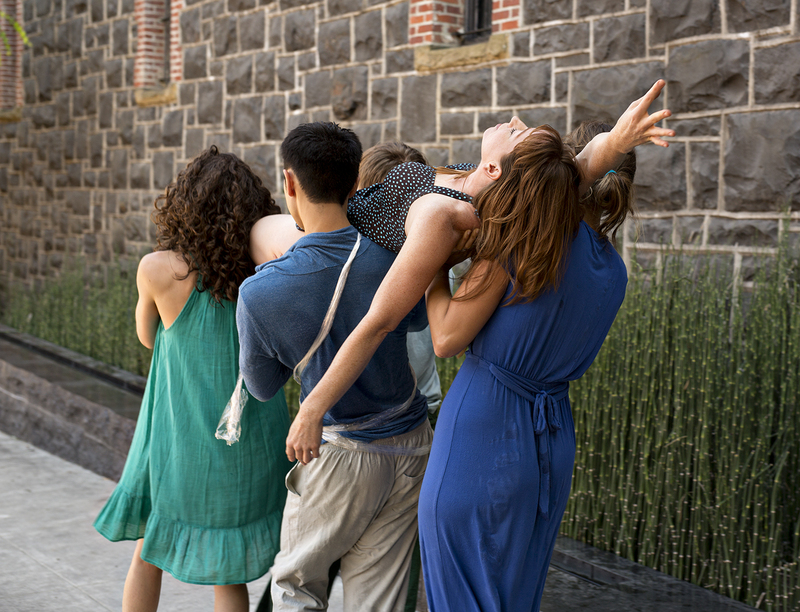 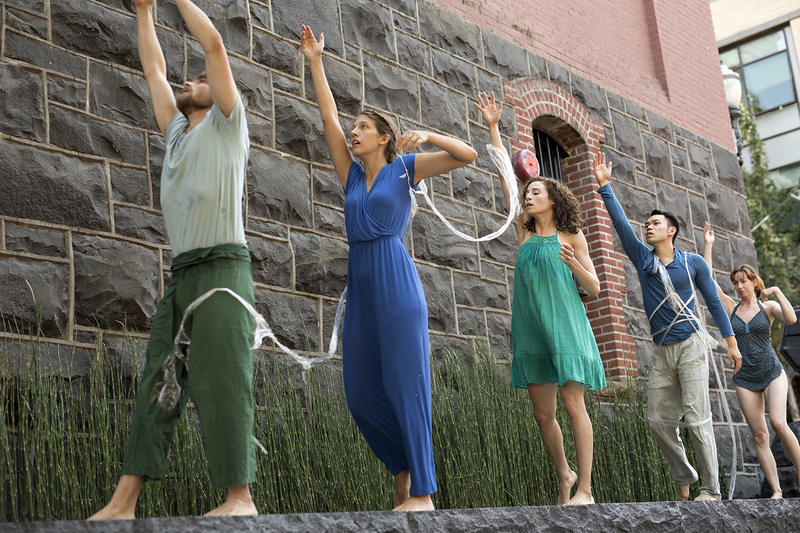 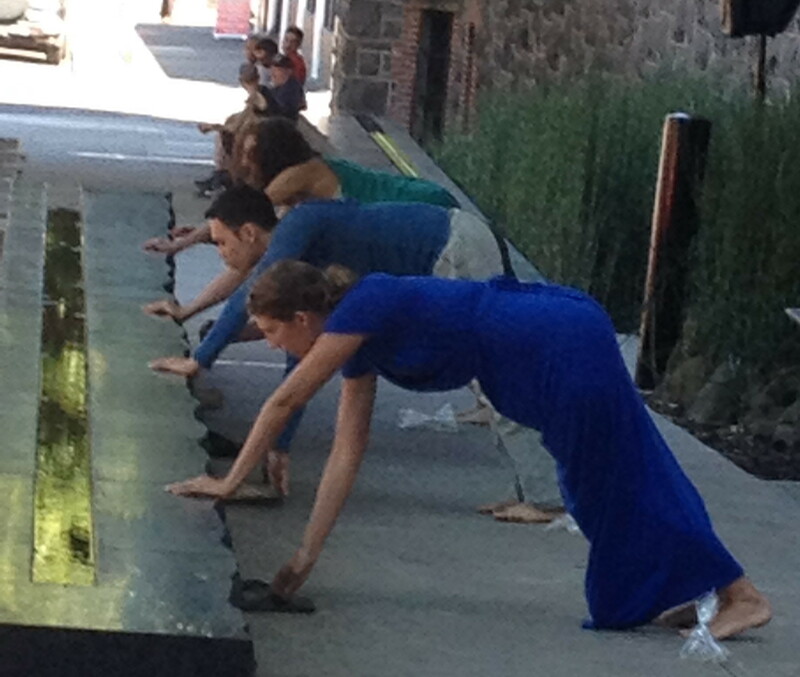 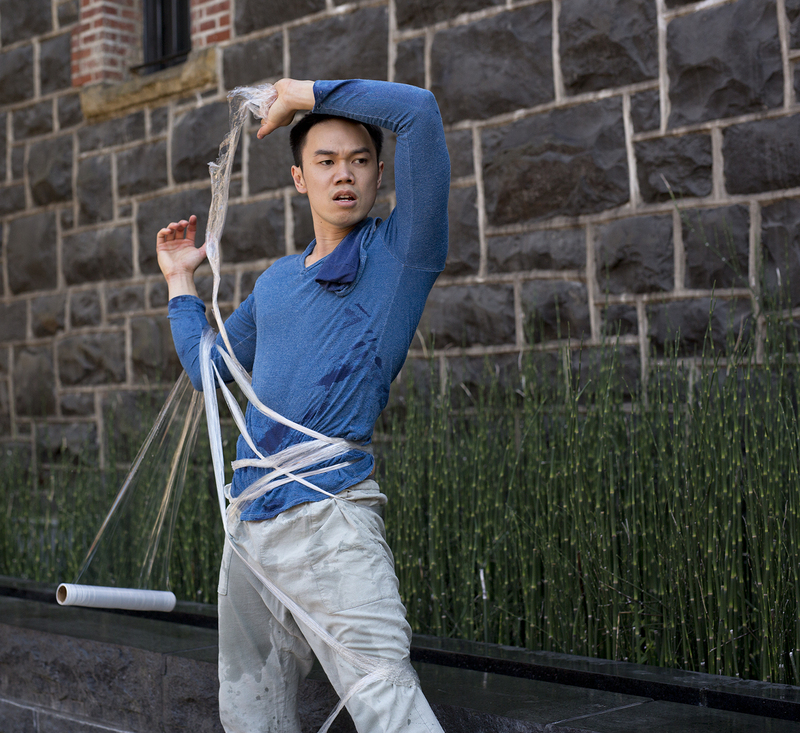 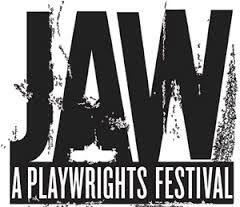 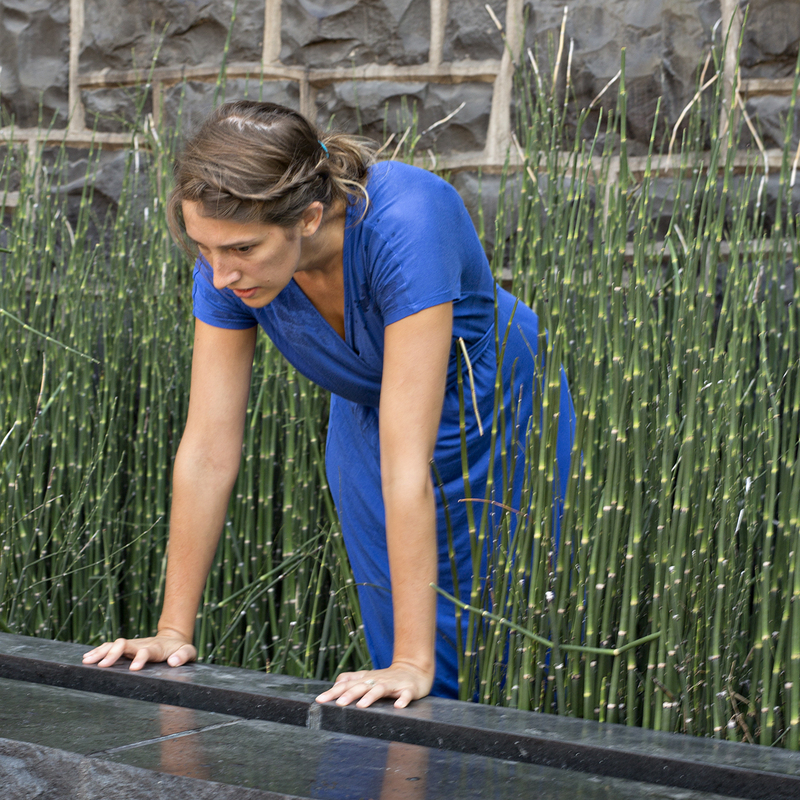 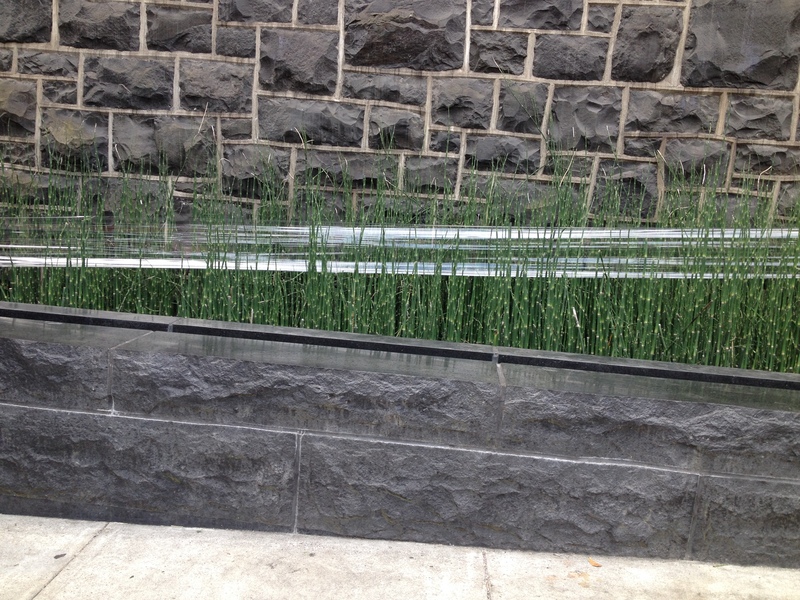 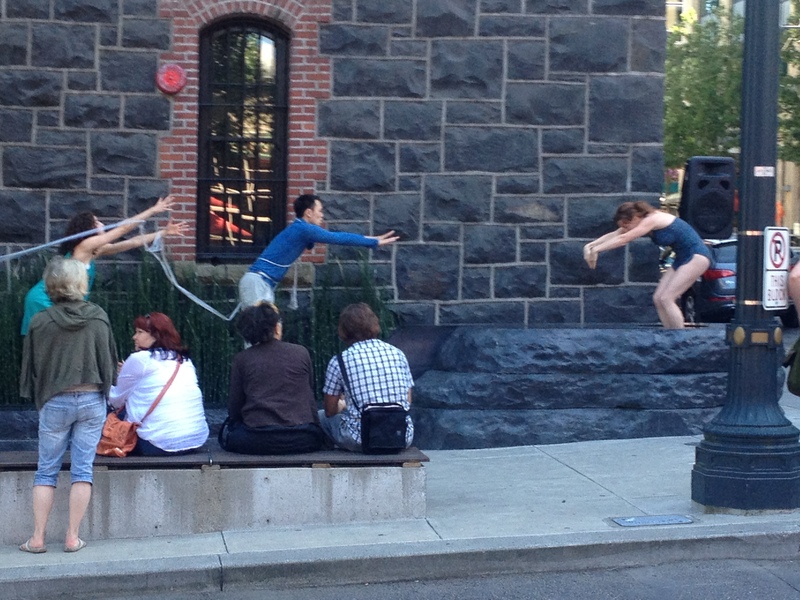 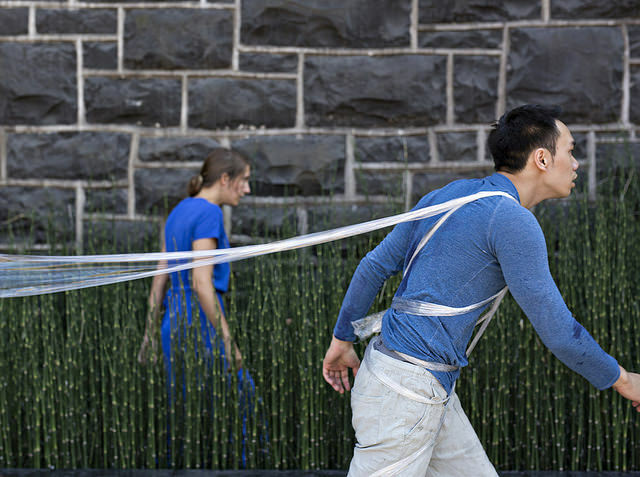 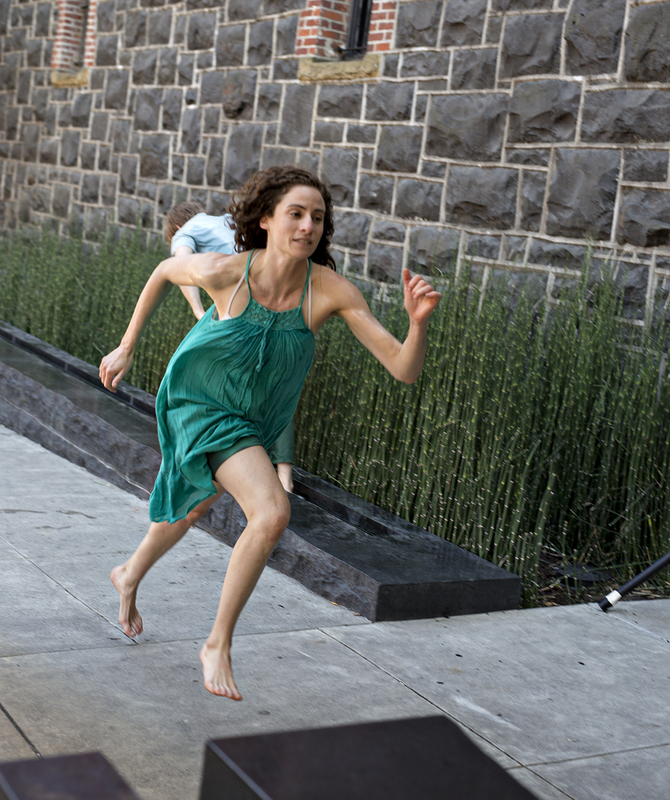 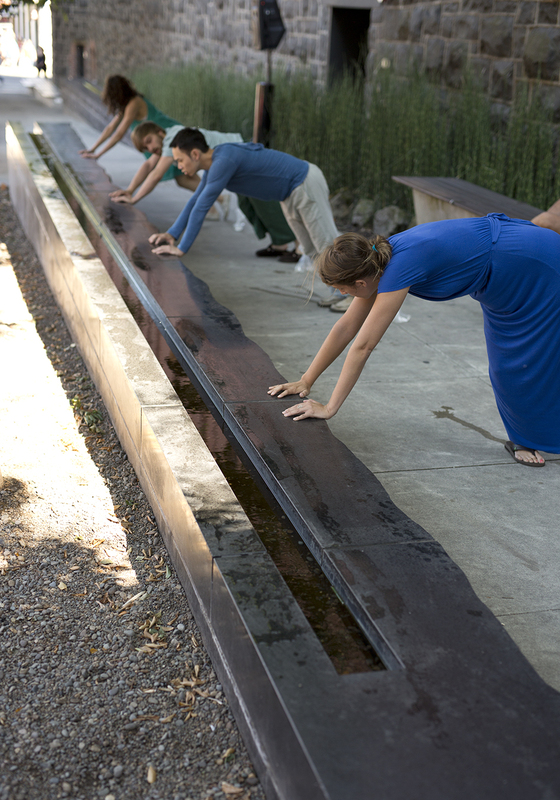 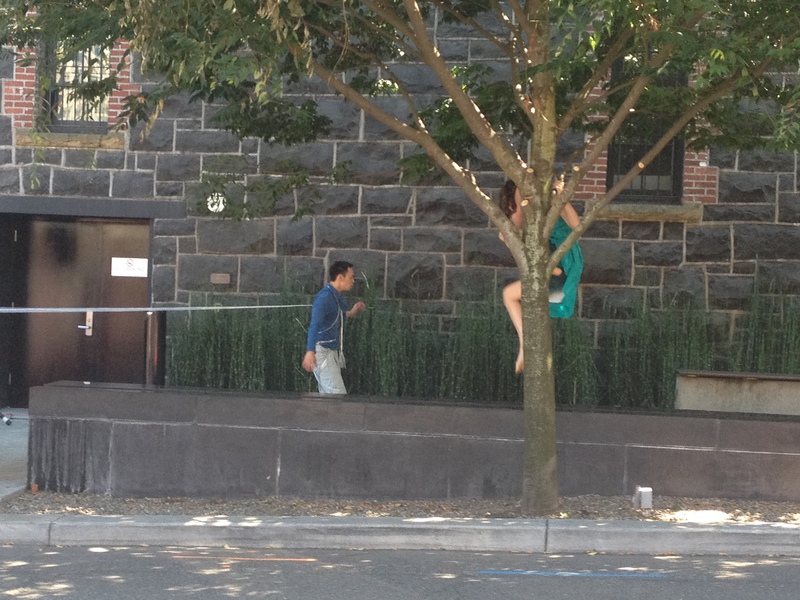 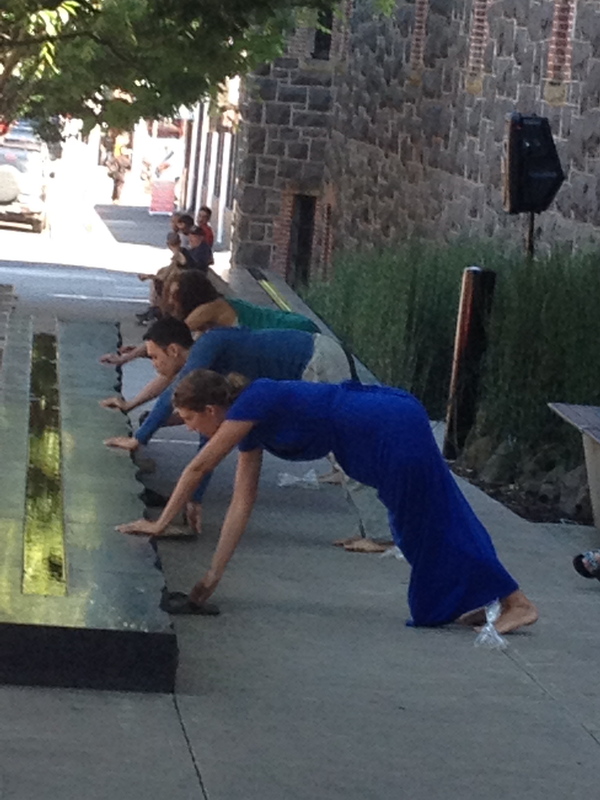 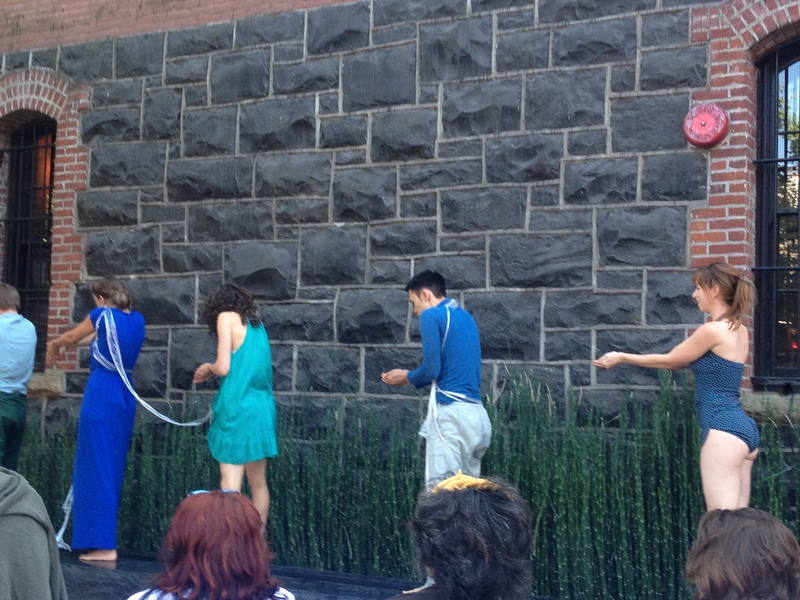 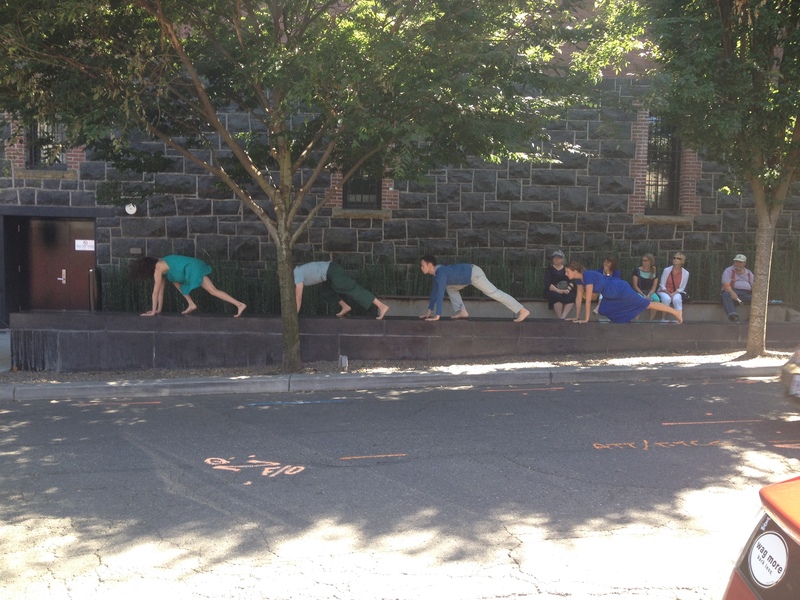 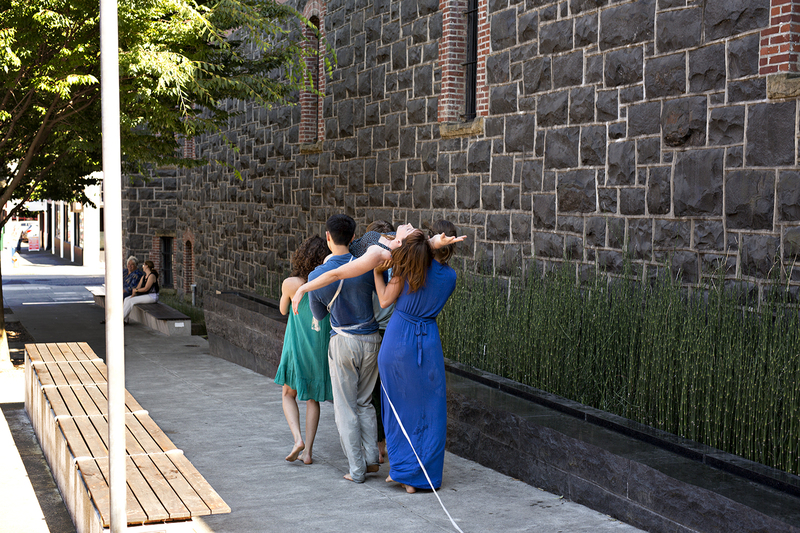 A site-specific public performance work for Portland Center Stage’s JAW A Playwrights festival. 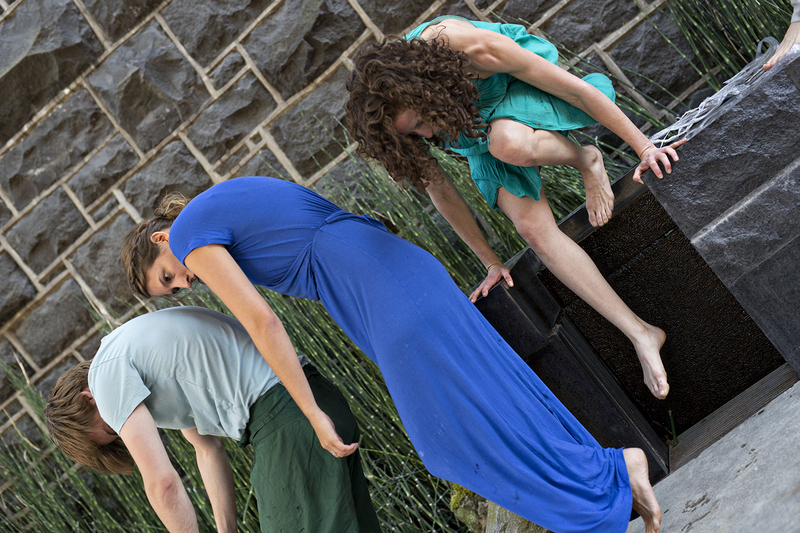 Featuring: Katie Watkins, Sara Fay Goldman, Samson Syharath, Angie Rutan and Chris Densmore. 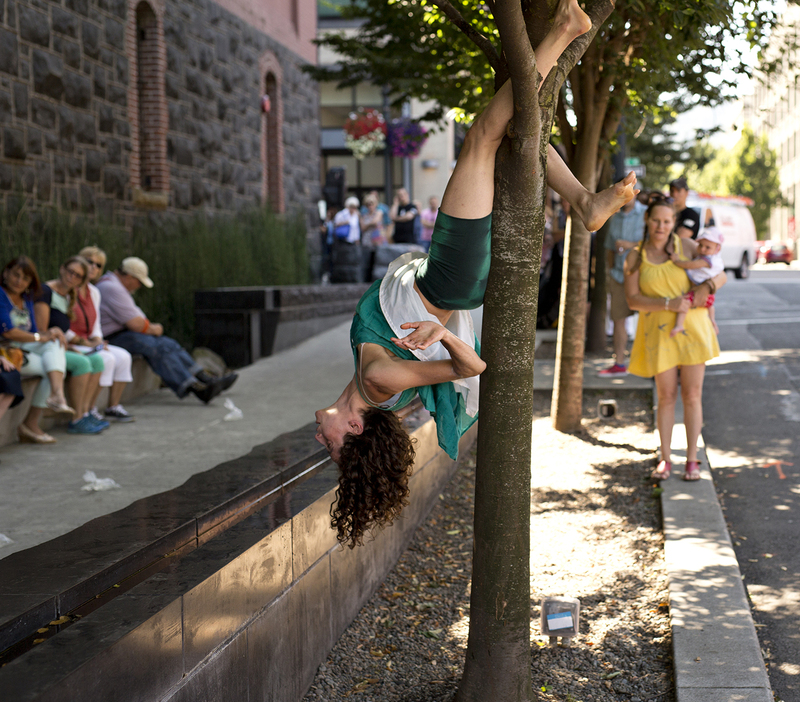 A celebration of Oregon’s natural beauty exploring the dichotomy between our dependence on and our destruction of nature. 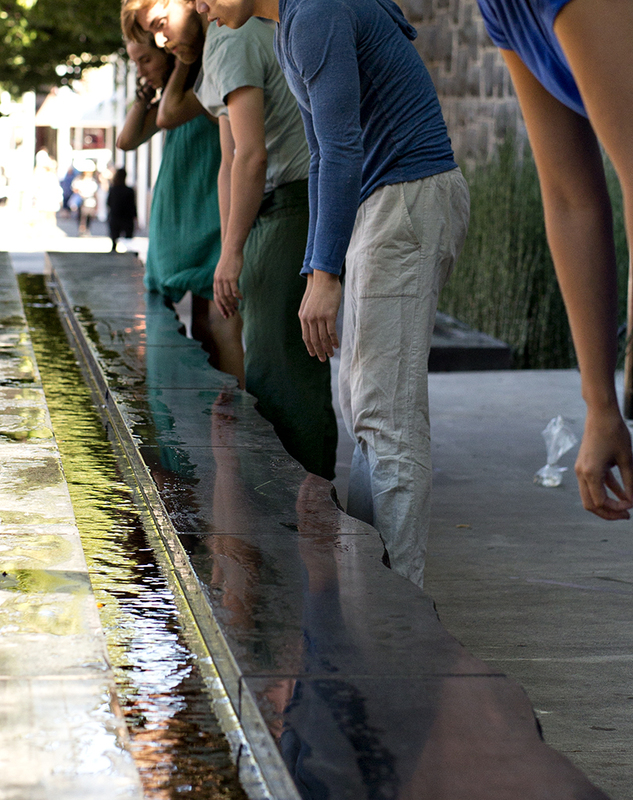 How can we come together so that the next generation can live in harmony with the environment we leave behind?